Our team at Last Chance Auto Repair has been serving Plainfield customers, friends & family since 1978 for a reason. People choose our automotive repair shop in Plainfield Illinois because they want someone they can trust, afford & always count on. How can we help you? 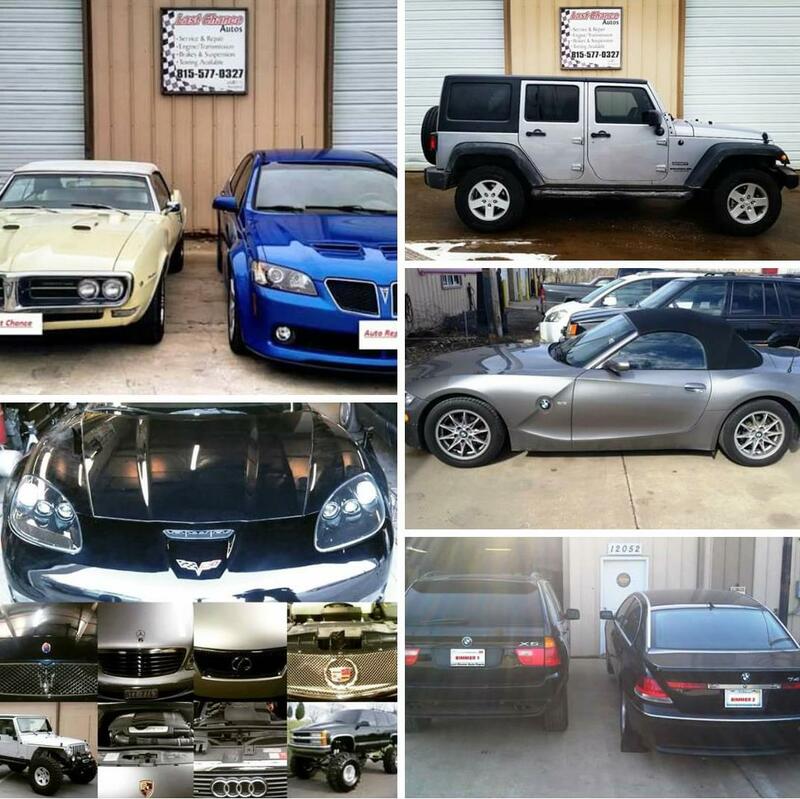 Trying to decide where to bring your car, van, suv, auto, truck, classic, vehicle for service, maintenance, repair, in, near, close to Plainfield, Illinois, 60585, 60544, 60586, near you, near me, just not sure where to go? Who ya gonna call? Why should Last Chance Auto Repair in Plainfield be your 1st call? Why is our auto repair shop the #1 auto repair shop near you? Give us a call and find out 1st hand what we’re all about or continue reading for more details. Regardless our team has all your Plainfield automotive service needs covered domestic & foreign A-Z. We are a family owned, priced right, no corporate mouths to feed kind of Plainfield auto repair shop. 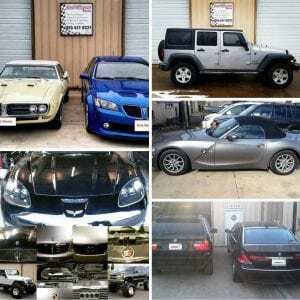 We service all makes & models hence you break it, we’ll fix it, A-Z. How can we help you? 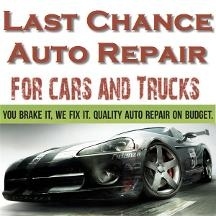 Want to learn more about Last Chance Auto Repair? Did you know that Last Chance provides A+ quality auto repair & service, superior customer service, all with a local competitor low cost & quality guarantee included? Did you know that our Plainfield auto repair shop is family owned & operated? Have you heard about our over 200 years of combined experience, knowledge plus service history? Maybe you have some questions? 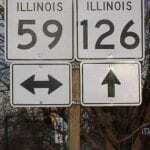 Question: How long have you been servicing Plainfield, IL? Answer: We’ve been offering our auto repair services to Plainfield plus all nearby suburbs since 1978 and are looking forward to many more years to come. Question: What is your primary product or service? Answer: Our team offers car, van, suv, auto, truck, classic, vehicle repair & service A-Z. 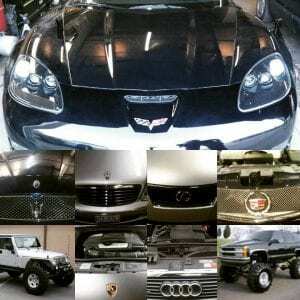 Specializing in repair, rebuild, diagnostic, maintenance, services. Nearly famous for our brake, engine, transmission, suspension, & timing belt services. If you are having a problem with your vehicle, due for service, or in need of a repair, we have you covered. We even offer towing & roadside assistance 24-7! Question: How did you first become interested in starting an automotive repair & service business? What is your background? How did everything start? Answer: (Ron) I grew up wrenching out of my family’s garage with my friends and racing on the streets of Chicago. I must have been born with oil running through my veins. Once I jumped into the automotive industry there was no looking back, my passion grew day after day and transformed me into what I am today. From the garage and racing on the streets of Chicago I went over to Dodge City aka Dodge Trucks in Countryside, got promoted to service manager, our shop won many service excellence awards and I was proud of what I became. From Dodge Trucks to Hendrickson Trucks in Woodridge I went, where I ran a lab and my passion for the industry continued to grow. (Corry) I grew up turning wrenches with my father out of the family garage, learning from the best, this is where the fire started to burn. Went to Universal Technical Institute (UTI) trained in Domestic, Foreign, Asian, European, electronic plus diesel technologies. Worked at Tellabs as an electrical technician went over to Arrow Trucks where the passion continued flowing. Started out as side work in the family garage. Since we’re nice, we treat people like we want to be treated, business just started growing. Then boom, took off, got a shop, and have been turning wrenches ever since so to say. Question: What makes your Plainfield Illinois community great? Answer: (Corry) I remember Plainfield Illinois when I was a kid, it looked like a sea of corn as far as the eye could see. 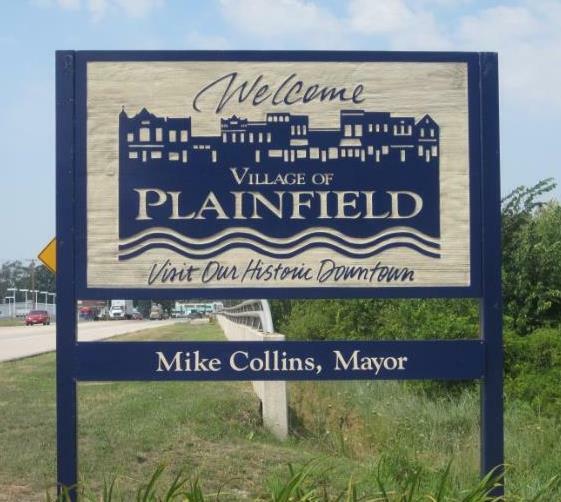 Plainfield has grown quite a bit since then and has now matured to the beautiful town it is today. Mostly Will county but part of Plainfield also resides in Kendall County if you don’t know, now you know. Bikers enjoy many trails around the lakes, rivers and forest areas. Fishing can be enjoyed at many stocked lakes around Plainfield including Turtle, Renwick, Walloon Lakes & many others. There is a great car show every Tuesday downtown Plainfield when weather permits. Some say Plainfield is where the Sundae Ice Cream was created. 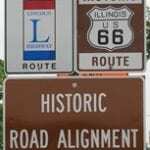 In 1921 it became part of a famous transnational highway called the Lincoln highway. Friendly place, friendly people. Question: How do you differentiate your Plainfield automotive repair shop from other Plainfield automotive repair businesses near you? Answer: We’re a family owned, operated, with no corporate mouths to feed kind of auto repair shop near you. We’ve won numerous awards for being Plainfield’s #1 choice dealership alternative automotive repair shop. Our unsurpassable customer service mixed with our knowledgeable mechanics equals an automotive repair shop you can trust & afford that is second to none. We go above and beyond, will even accept, and beat local written repair or service estimates (will show you where will save you money) by 10% or more with no coupon. Established in 1978, we offer over 200 years of combined business, knowledge, know how & service excellence w/every service. We stride in having top notch, certified, highly trained automotive mechanics all while charging you only a fraction of what other local auto repair shops may charge. Question: Do you have any quotes or slogans that you’d want to share with us? Answer: Yes, we actually do. “You brake it, we’ll fix it”, was one of the first ones. Over time it changed to “You break it, we’ll fix it, A-Z”. Then it changed to “You break it, we’ll fix it, domestic & foreign A-Z”. We are also known for “Family owned, priced right”. The one that is on our business card “Quality you can trust & afford” is right on the money or should I say hits the nail right on the head. Question: Provide us with some detailed directions to your auto repair shop. 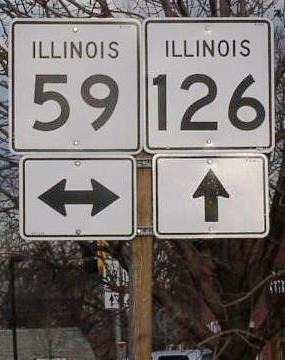 Answer: We’re in between 119th & 127th street off of Naper Plainfield Rd. Directly on the Plainfield, Naperville, Bolingbrook border. Next door to WillCo Green’s strictly clean landfill & recycling facility. Across the street from the Plainfield East High School. Down the block from the Naperville Polo Club & Bolingbrook Golf Club. Find us at 12052 S Naper Plainfield Rd in Plainfield IL, 60585. Question: What type of payments do you accept at your auto repair shop? 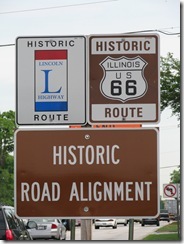 Question: Which areas do you service in Plainfield, IL? Answer: We serve all of Plainfield (60585, 60544, 60586) from one side to the other, all surrounding suburbs, Chicagoland plus beyond. As a premier dealership alternative auto repair shop that specializes on a lot of different things, some people even come from great distances. Being in business since 1978 we’ve heard many stories about how hard it is to find an auto repair shop that you can trust & afford. Which frankly is one of our secrets to success and specialties. Question: Who owns your company and or runs daily operations? Answer: Family owned plus operated. Ron, Corry, Sheri & Team. Answer: Mon-Fri 8:00 AM – 8:00 PM, Sat 9:00 AM – 6:00 PM, Sun 10:00 AM – 6:00 PM – 24/7 towing, roadside assistance, lockouts, unlocks, jump starts, tire changes, gas, diesel, air delivery, mobile battery replacement services. Does that answer all of your questions? No, give our team a jingle, we’re always here for you, our phones ring 24-7. Please feel free to come by and talk to one of our friendly staff members (our team) today and will do our best to answer all of your questions, get your vehicle scheduled and serviced accordingly. You will be very glad that you did. We promise to get you back on the road as soon, safely, and as cost effective as possible!